Family owned and operated, Bud’s Ambulance and Daley’s Ambulance represent more than 65 years of dedication to the community. Our founder, John “Bud” Daley II, was a pioneer in civilian EMS, offering the first Advanced Life Support services in the Chicago area. Our family is honored to be entrusted with caring for you and your loved ones. 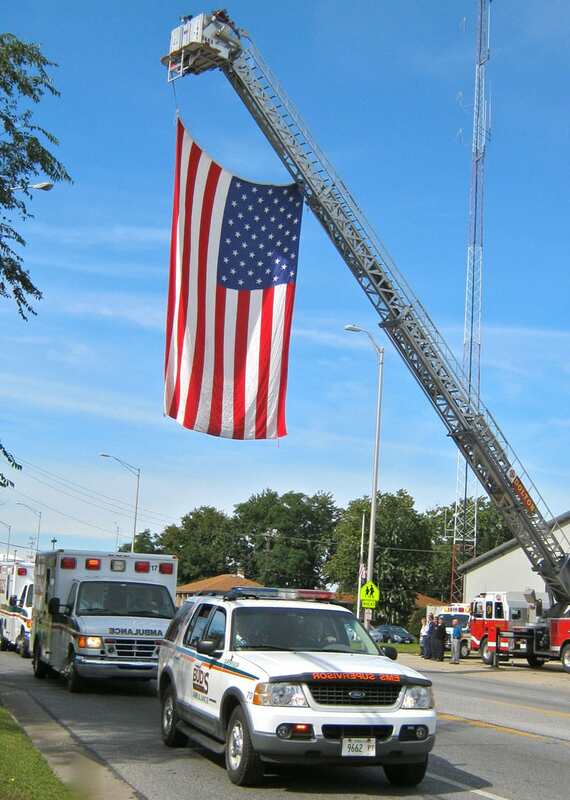 Bud’s Ambulance, a division of Daley’s Medical Transport, is the highest-volume 911 provider in South Cook County. Serving 12 South Chicagoland communities, Bud’s Ambulance is proud to be the primary paramedic-level response for more than 110,000 Cook County residents. Through mutual aid agreements with Chicagoland Fire Departments, Bud’s Ambulance is capable of supplying ambulances for large-scale disasters as well as assisting municipal-based agencies when EMS call volumes exceed available resources. Additionally, Bud’s Ambulance offers both emergency and non-emergency transportation solutions for hospitals and healthcare facilities. Daley’s Ambulance, our Will County operation, is proud to offer emergency and non-emergency transportation for hospitals and healthcare facilities across Will and surrounding counties. Because of our strong industry relationships, Daley’s Ambulance has proven to be an ideal platform for piloting innovative practices in the delivery of prehospital care. One recent innovation has been Senior Star's Dementia and Alzheimer's Training for our first responders, an industry first. All Daley's Ambulances are staffed with a Critical Care Certified Paramedic. Through both Bud’s and Daley’s, we continue to pursue cost-effective, outcome-driven solutions to improve health and welfare in our communities. If you believe you are having a medical emergency, please contact 911 immediately. If you are interested in urgent or non-emergency ambulance transportation, community outreach, or have any questions about the services we provide, our staff is ready to answer your call at (708) 849-0945.